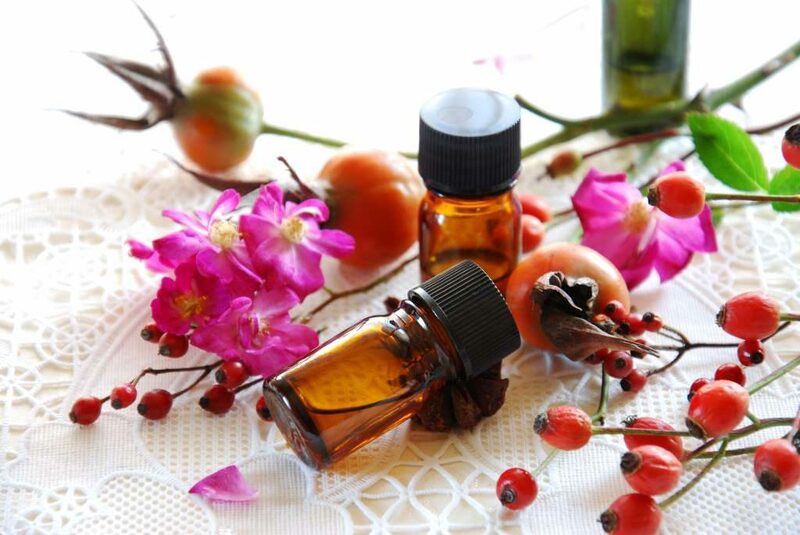 Rose Hip oil is so good and nourishing for your skin AND it has so many beauty uses. Rose Hip contains vitamins A, C and E as well as essential fatty acids so putting this stuff on your body and hair is going to make you glow from the outside in! Hair mask if you have dandruff or dry hair – just massage the oil into your scalp and through your hair, especially focusing on the ends.Leave it in for 30 mins or over night then wash it out. Use it as a Scar Treatment and massage it onto the scar at least twice a day. If you have an old dried up foundation you can mix in a few drops of rose hip oil and it will be good as new and go on so smoothly! When you’re purchasing rose hip oil try and get a certified organic brand and check the ingredients to make sure it is 100% rose hip oil.